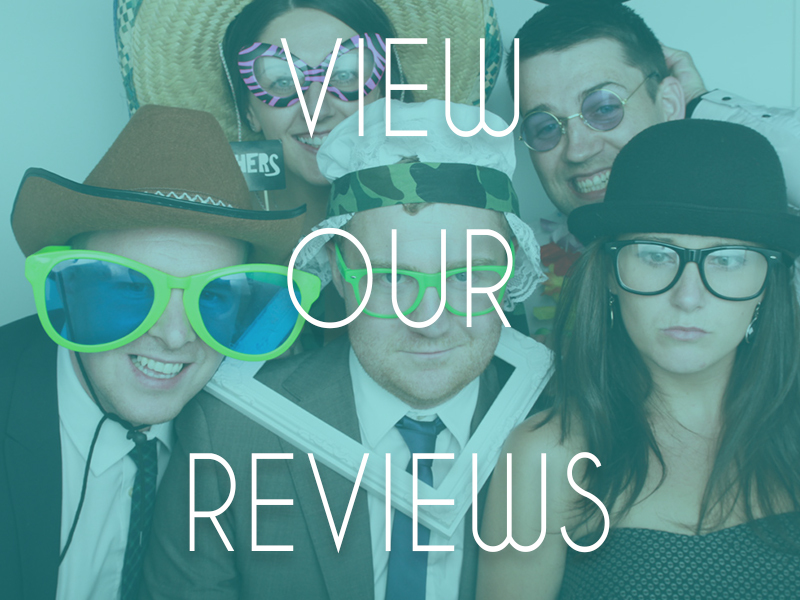 Recently we were fortunate enough to visit the stunning Springkell House on the Scottish Borders for our first ever Indian wedding and we came away with some awesome wedding photo booth ideas. Sidhrah & Hussain had some truly fantastic ideas to keep their guests entertained on their wedding day. We loved how they focused on creating fantastic moments and keepsakes that their guests could look back on with fond memories. 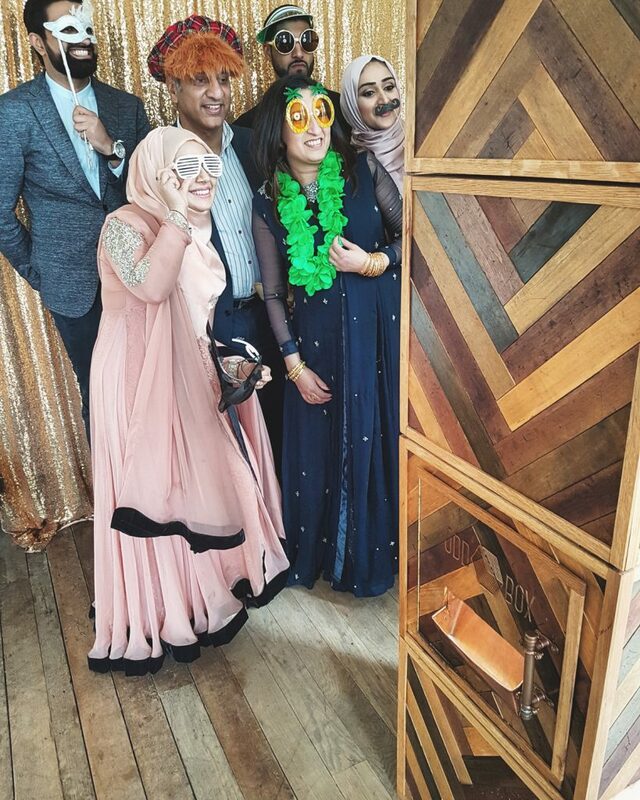 Not only did Sidhrah & Hussain’s Chevron Photo Booth look right at home in the setting while creating some hilarious entertainment for their guests, they also used the photo booth prints to enhance the experience. 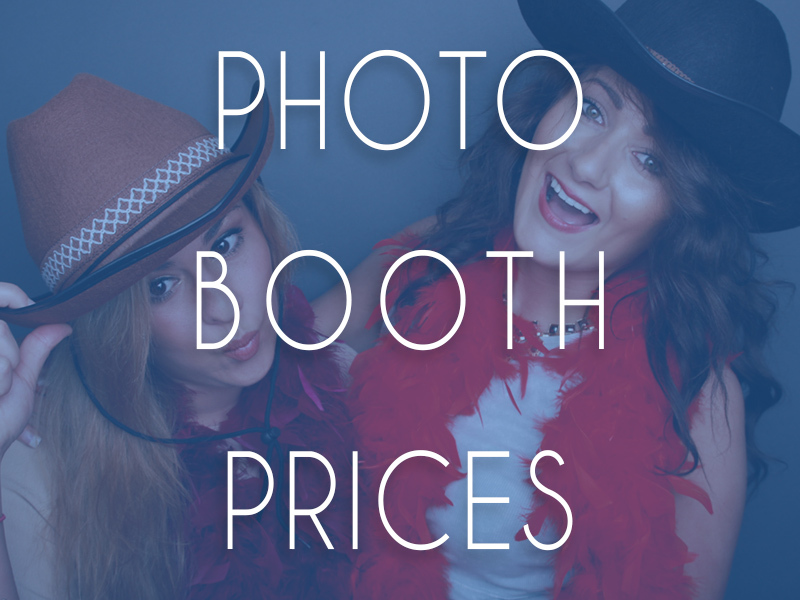 Introducing the photo booth washing line! Now you might be thinking of all sorts of strange images in your head as you read this, so lets make it a bit easier for you to understand just how cool and simple this idea is. As you can see guests were able to peg their prints up on the D.I.Y washing line and write a lovely personal message or challenge for the newly married couple. Similar to the modern day wedding guest book, instead of having a book to look back on this idea focuses more on the visual and physical interaction allowing guests to have a giggle at each others photo’s while taking inspiration from the comments on the back of the prints. We imagine Sidhrah & Hussain most likely took the prints down after the wedding leaving them with the option to include them in a wedding guest book of their choice or create something a little bit different to display their prints. 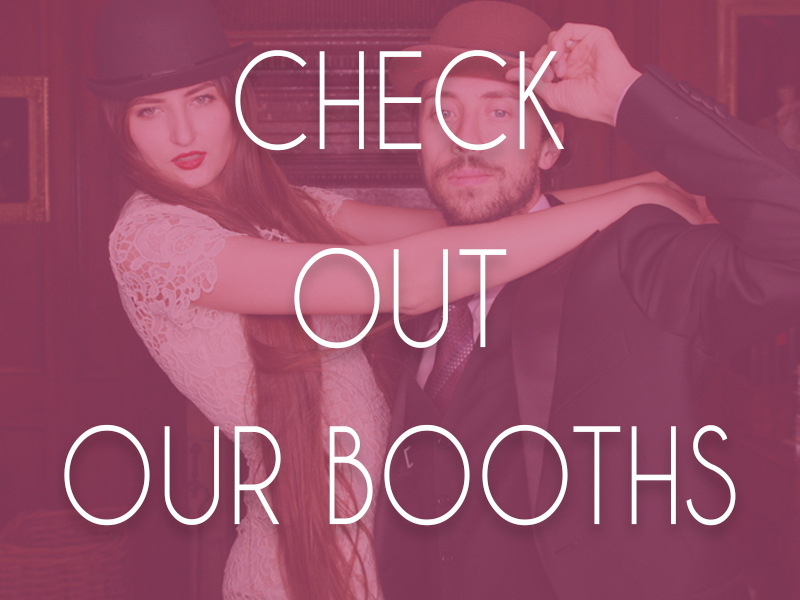 Want to create a similar experience for your wedding guests? We have outlined all of the key items required below with some handy tips & tricks. Incorporate your wedding theme with pegs that match your style. Use a wedding hashtag and encourage guests to take a snap of their print and message so you have a digital copy while being able to share the experience with loved ones who could not attend your wedding. Leave a note for your guests on the washing line with simple instructions, you have the power to create the experience you want for your guests. 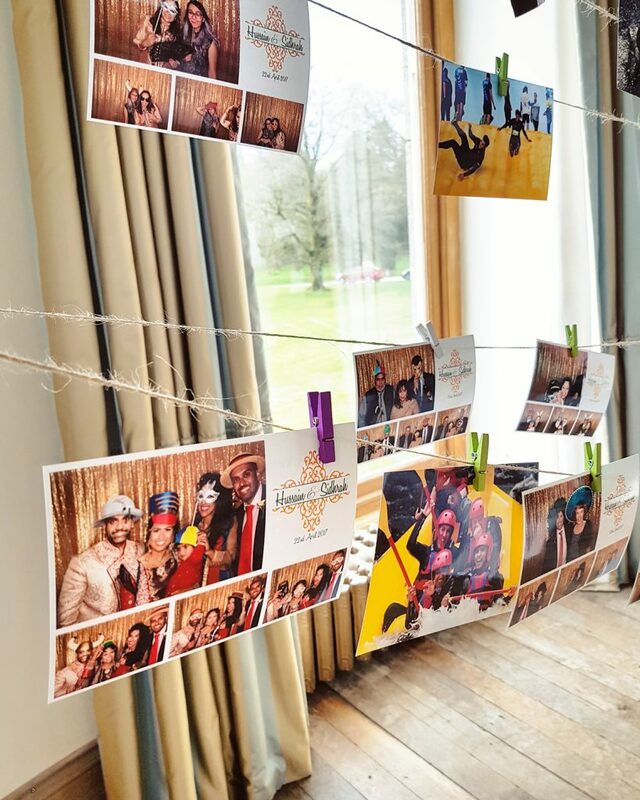 If you are stuck for ways to use your very own wedding photo booth then this D.I.Y washing line “guest book” is a simple yet striking way to encourage guests to have some fun. If you found this useful we would be so chuffed if you could share this with someone you think it may help, thank you.